Limited slots are available so do not wait, contact us now! Get in on these results for Black Friday! Slots are limited for both 1on1 and Online Clients, So act now!  We will work with you to establish the best combination of Team MLP solutions to fit your goals and long term success!